This ain’t no Virginia Slim. 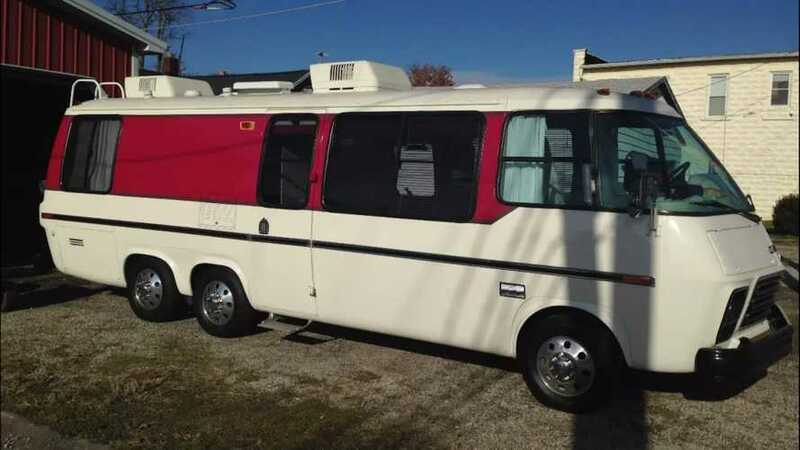 Why get a new Chevy Cruze when you can own a sweet RV? 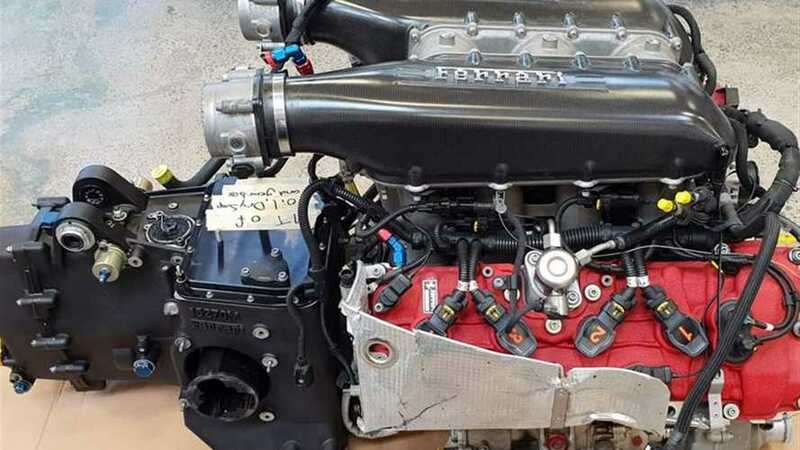 The engine swap of your dreams is for sale. What are you waiting for? 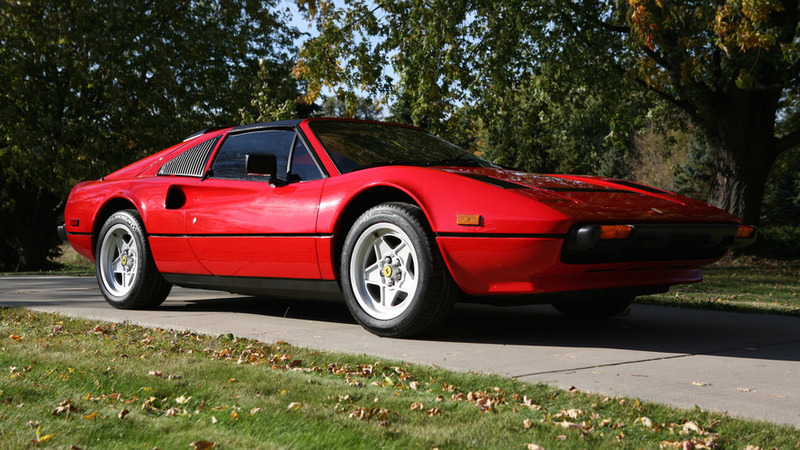 It can be in your driveway for a cool $12 million. 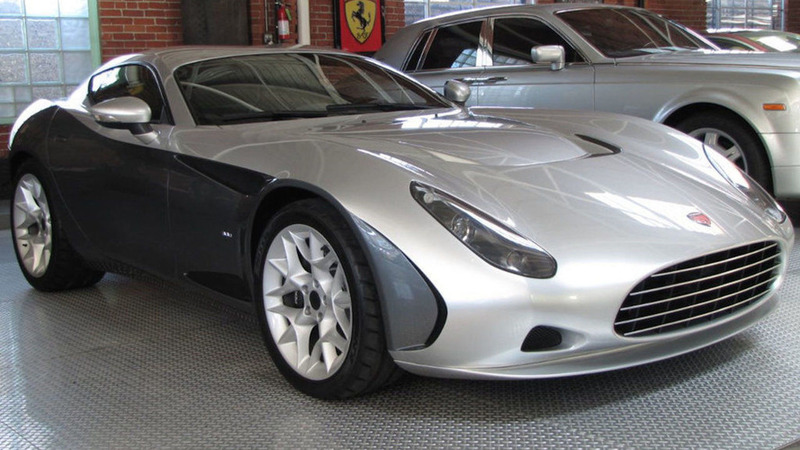 It could be yours for a cool $125,999. It’s heading to action in February… but it ain’t cheap. 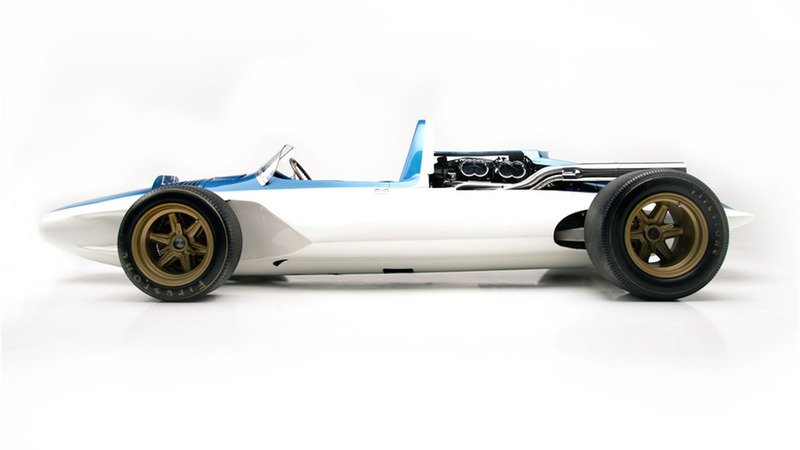 All you need is $65,000 and a wrench. 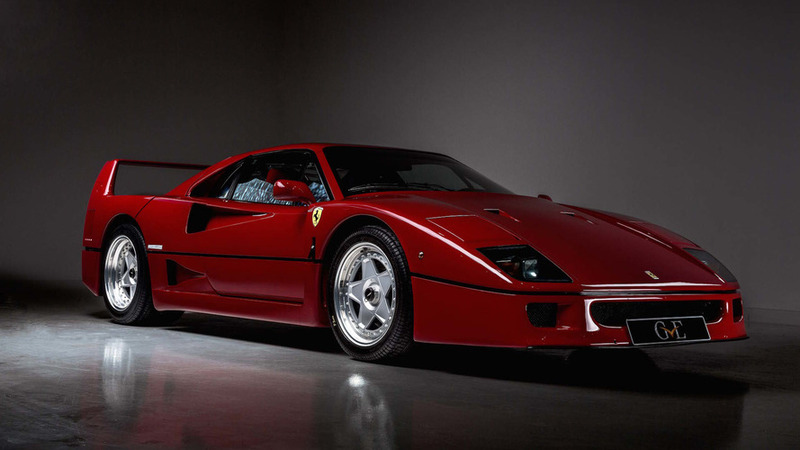 Get your Ferrari fix with this F40 formerly owned by Eric Clapton. 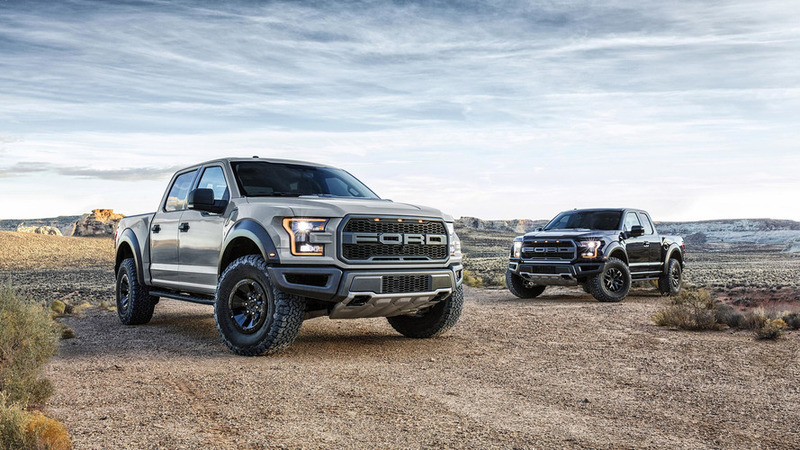 The one-of-one Raptor will be offered at no reserve. 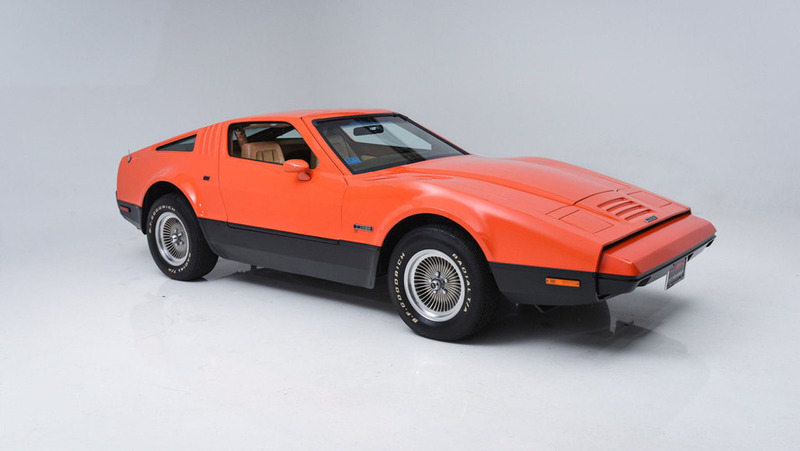 One-of-a-kind Chevys, Shelbys, and others are heading to auction in Arizona. Hawaiian shirt and mustache not included. 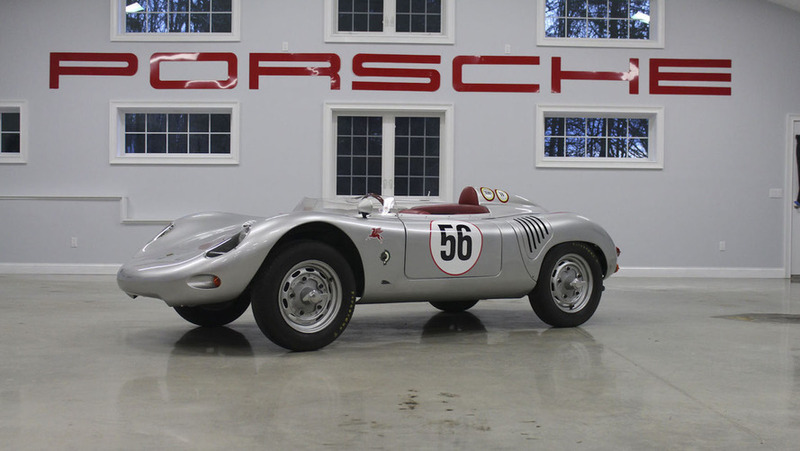 From Nicholas Cage’s 356 Speedster to a 911 Turbo Slantnose, there’s no shortage of spectacular Porsches. 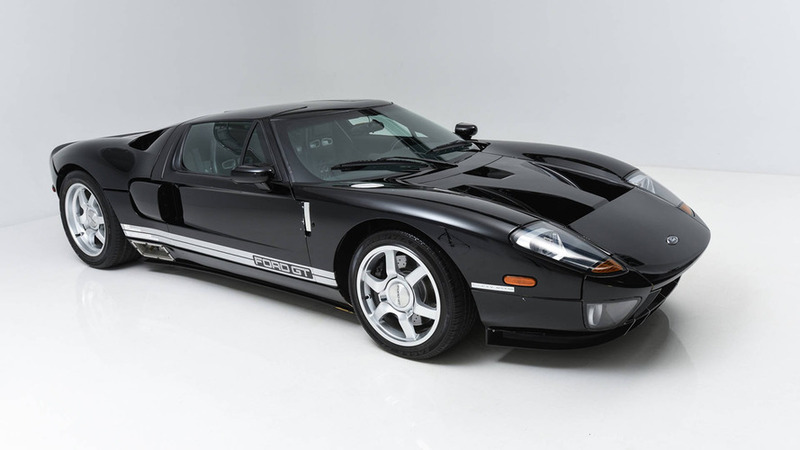 It’s heading to auction in January with an estimate of $50,000 to $70,000. 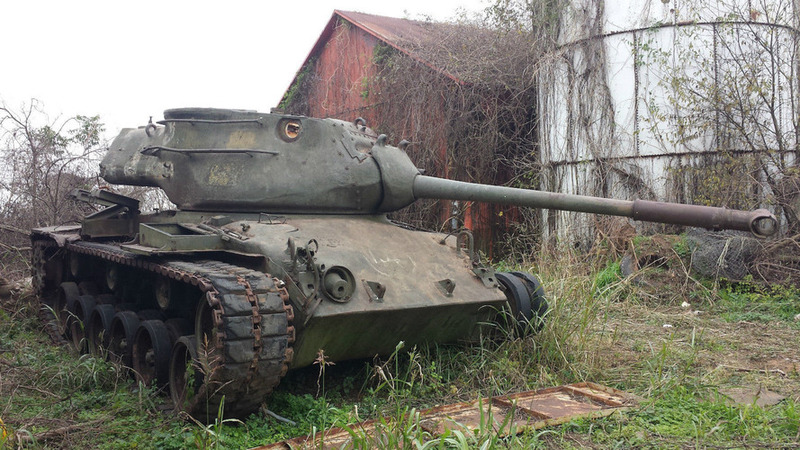 It’s up for sale on eBay with an asking price of $42,900. 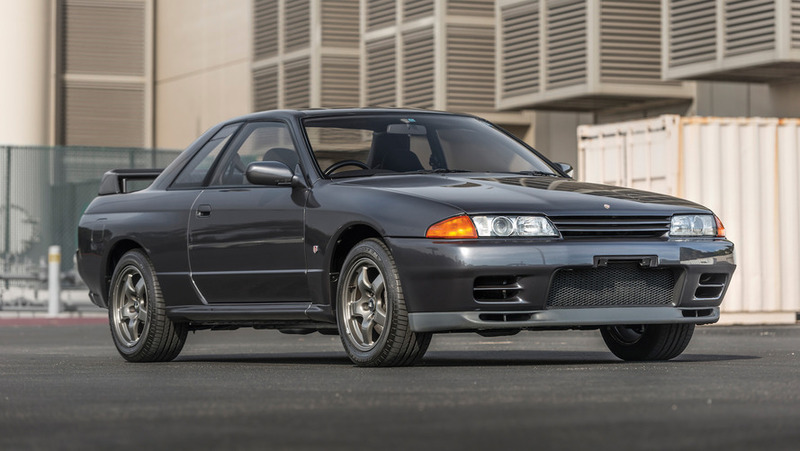 It’s heading to auction in January – but it won’t be cheap. 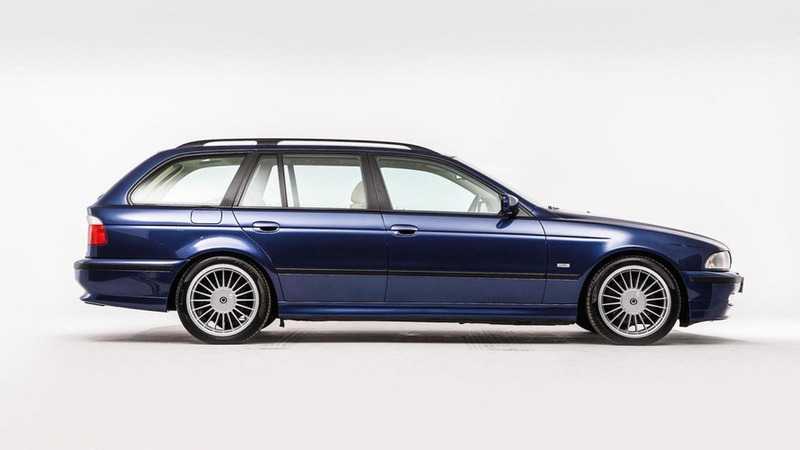 It's up for sale in the U.K. with 73,016 original miles. 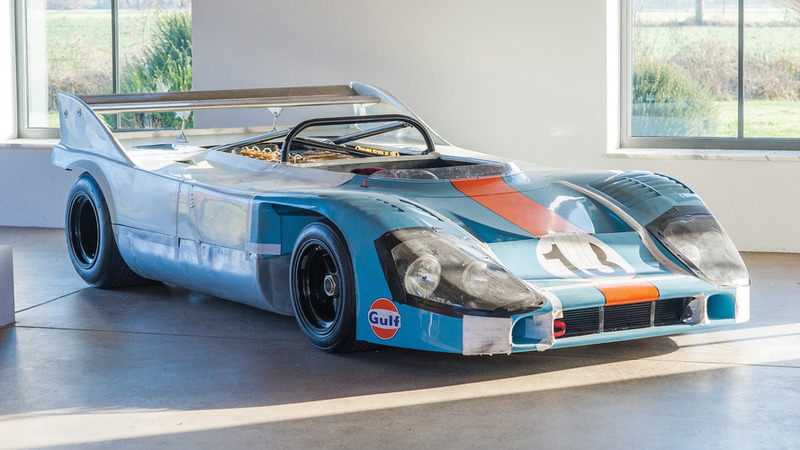 It’ll set you back a cool $1.4 million. 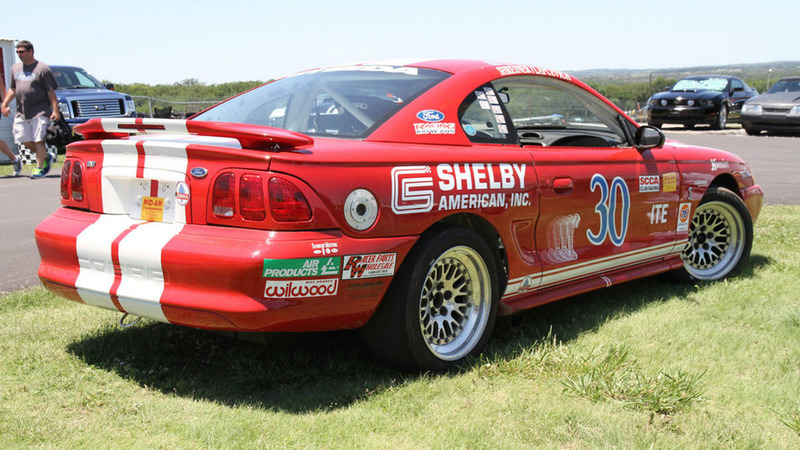 Why is this Ford Mustang Cobra R race car listed for $1M? 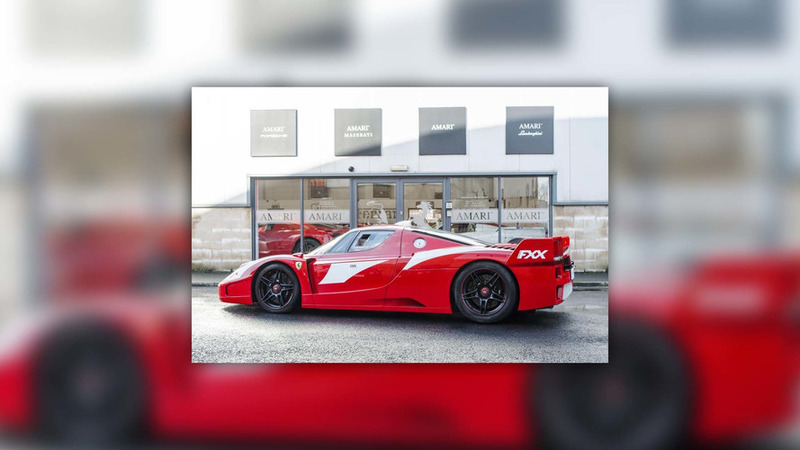 It’s up for sale on eBay with the seven-figure asking price.